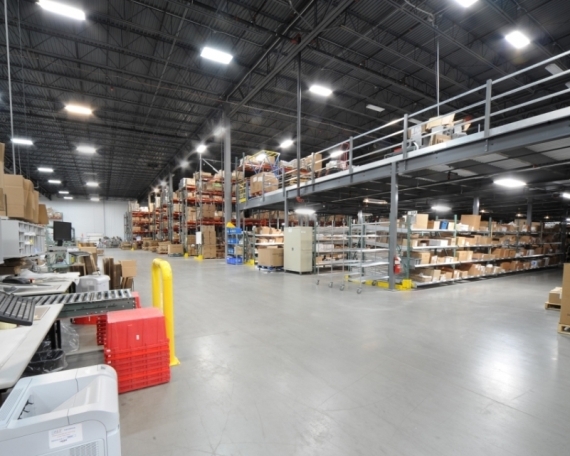 Jet Line Products is a full-line wholesale distributor of swimming pool supplies and equipment. 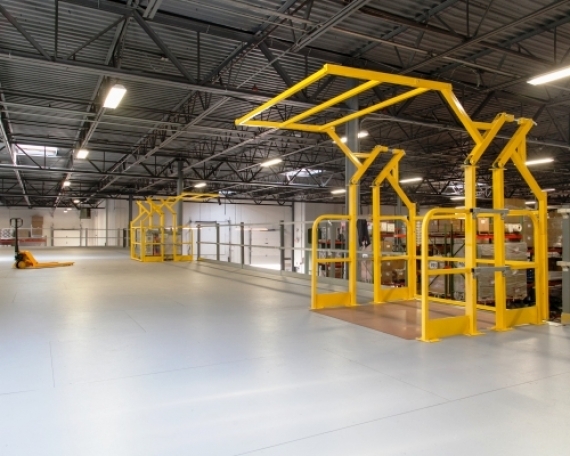 Due to a recent border shift, they had changed cities without moving and their new city’s fire chief had decided to stop by for a visit. 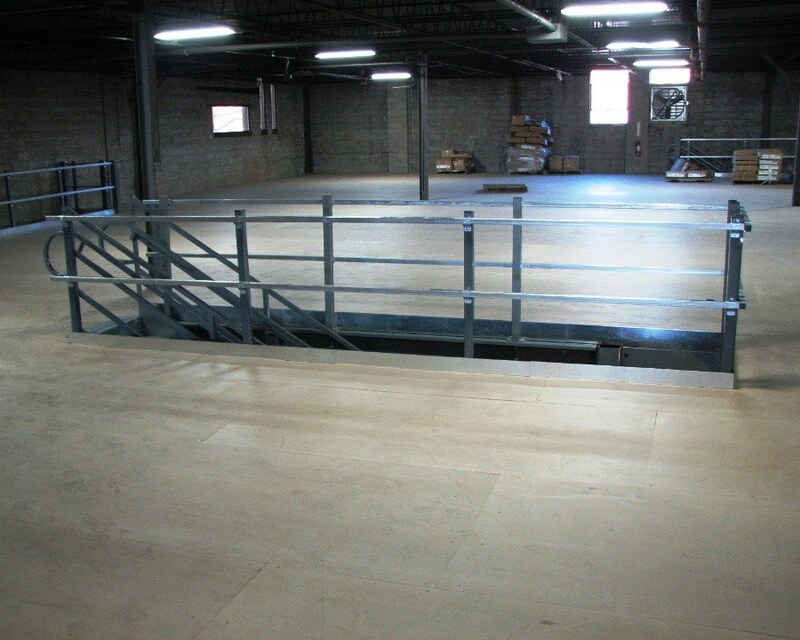 Upon discovering the that they had a wood mezzanine, that was probably original to the building, he quickly declared it unsafe and Jet Line began looking into options to recover the lost space for losing their mezzanine. 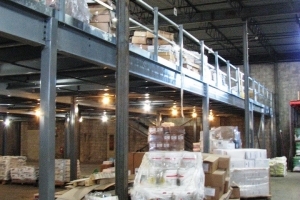 One of the biggest challenges to replacing the mezzanine was that this was an active area that was needed for Jet Line to be able to function at full capacity. 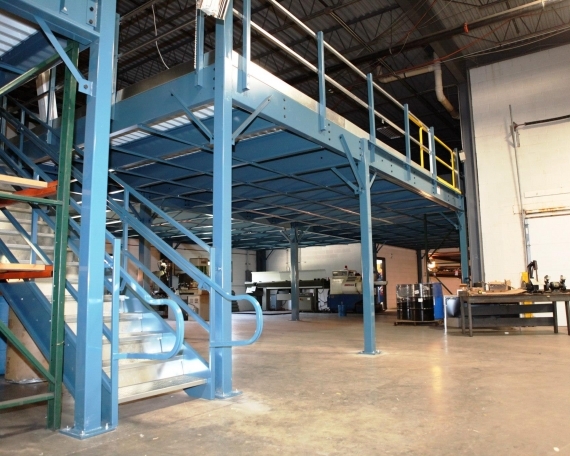 As a result, all work involved had to be done without interrupting the flow of business. 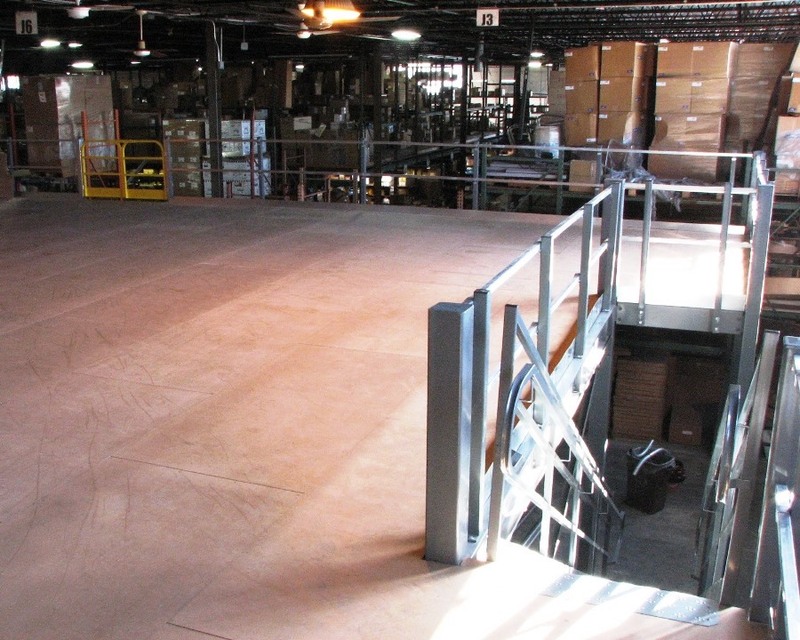 For example, much of our preliminary work had to be conducted in an active and packed facility without clear lines to measure by. 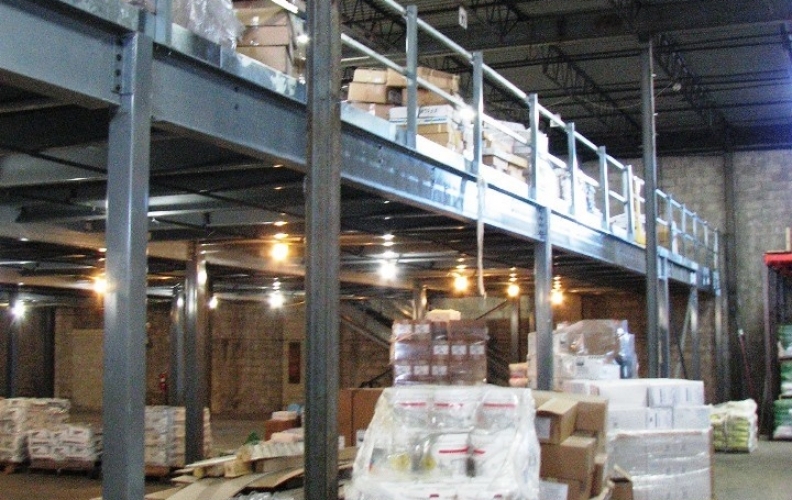 In addition, the back wall of the building that we had to place the mezzanine against was at two different depths and had many obstructions. 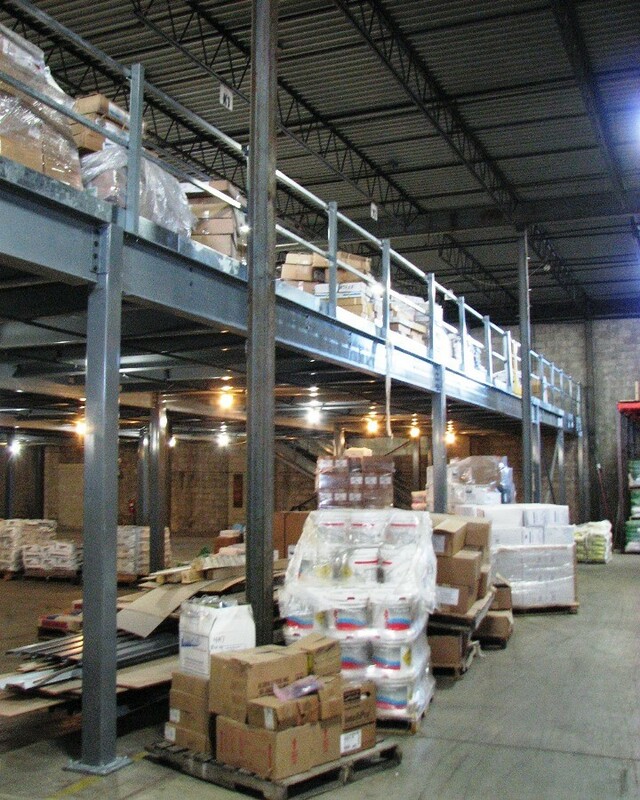 Working closely with Jet Line, we sent our technicians out to measure the area multiple times to ensure that we had accurate dimensions for the building and all of the obstructions so that we could design the mezzanine to fit the building and avoid these obstructions. 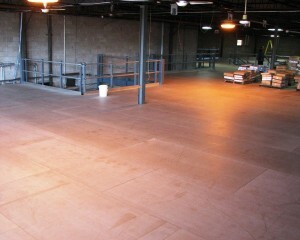 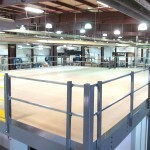 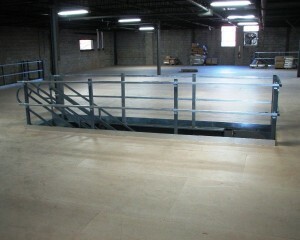 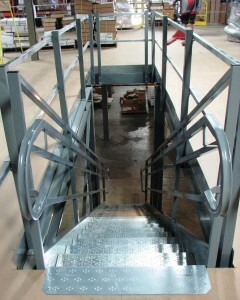 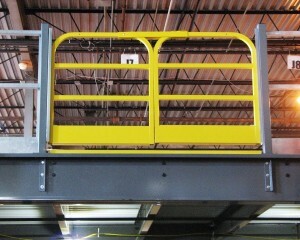 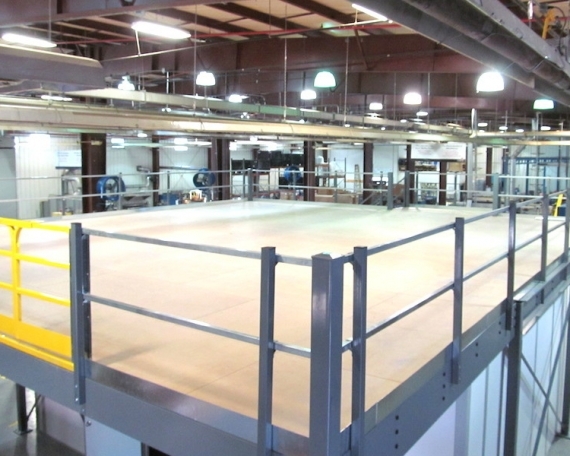 In the end, we provided a design for a10,450 square foot mezzanine. The mezzanine was designed to fit seamlessly against the building wall in the back and on the right side. 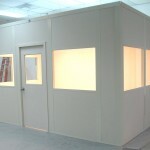 This was accomplished with multiple special cut out and boxed out sections. 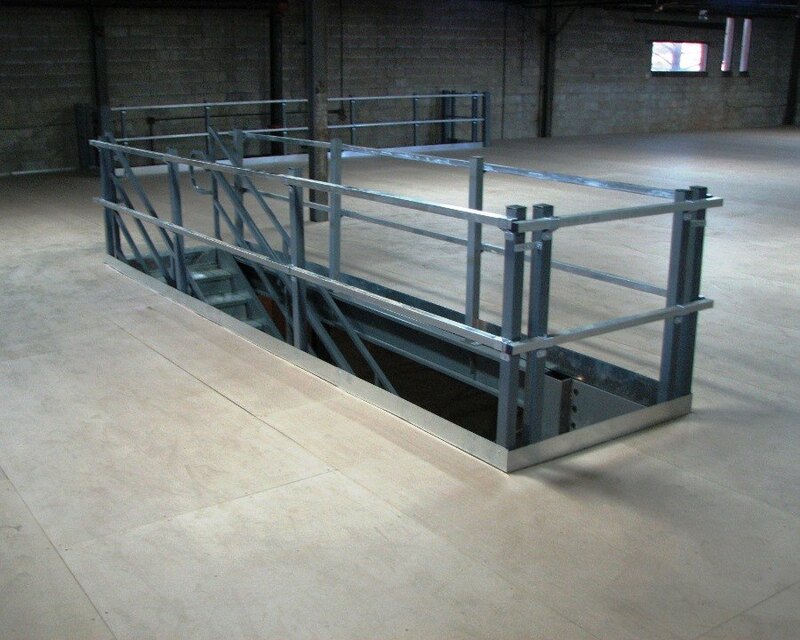 For access to the mezzanine, we provided three IBC staircases evenly spaced out a long the length of the structure to create multiple access points and reduce congestion. The stairs were designed to fit within the footprint of the mezzanine (as you can see in the photos.) 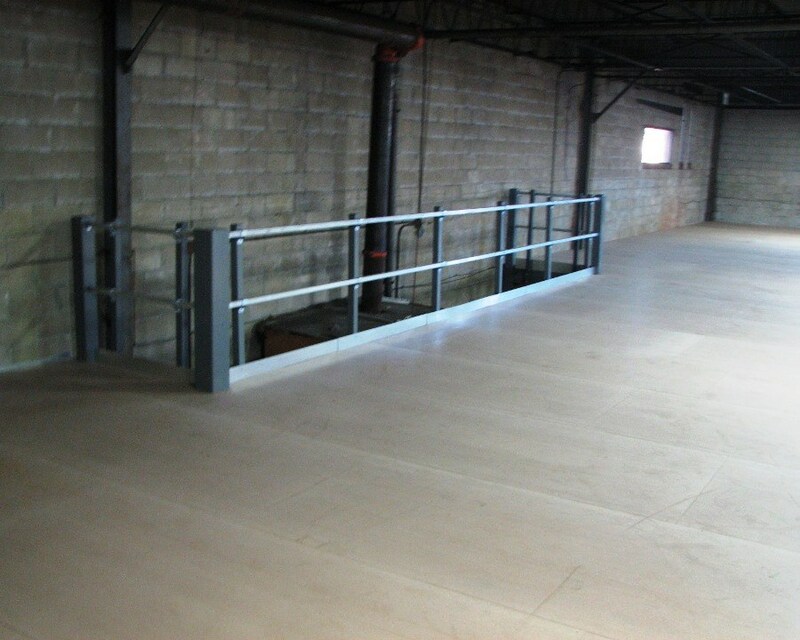 Also, to better facilitate the movement of large amounts of product to and from the storage loft, we included three 6’ foot wide double swing gates. 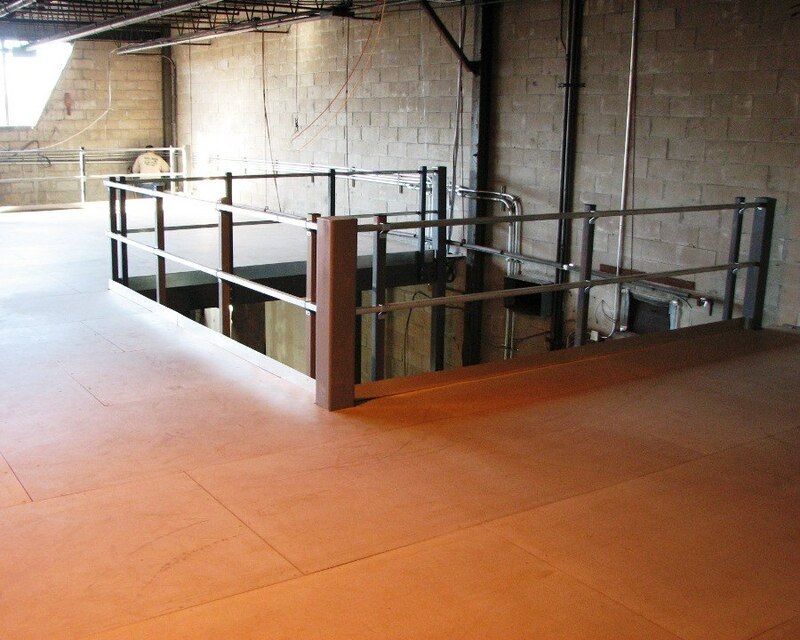 Next, we assisted Jet Line through the permit process with the town and supplied PE stamped drawings for the storage loft to further assist in the process. 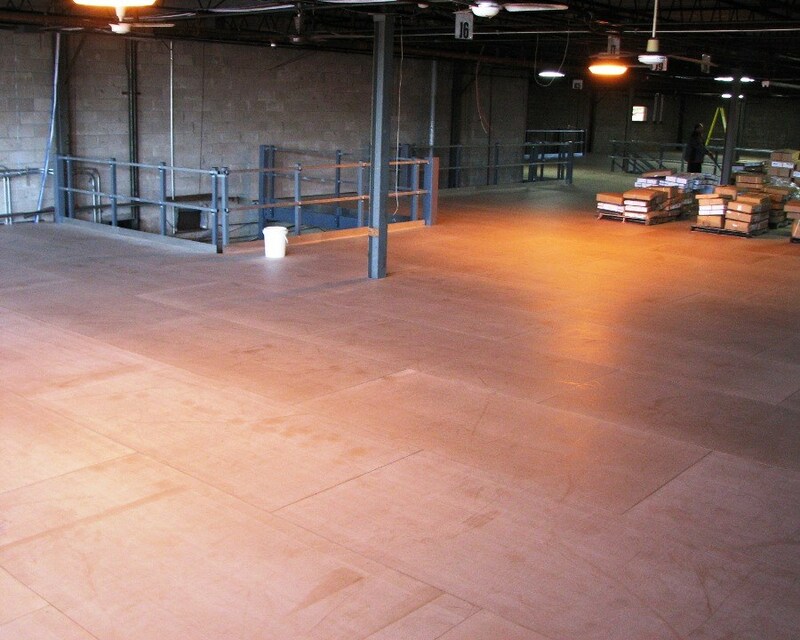 Lastly, we arranged to have our installers on site to unload and stage all the material when it arrived and begin the installation that day. The mezzanine was installed to their satisfaction and was immediately put to use.